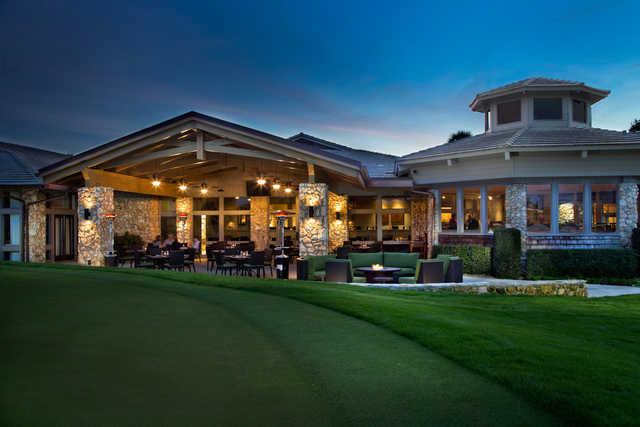 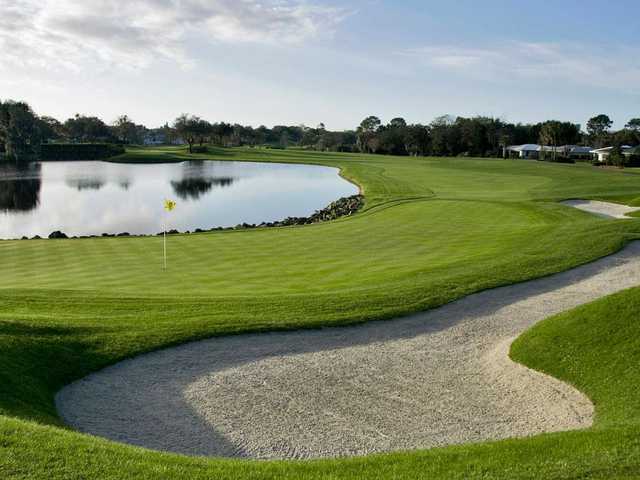 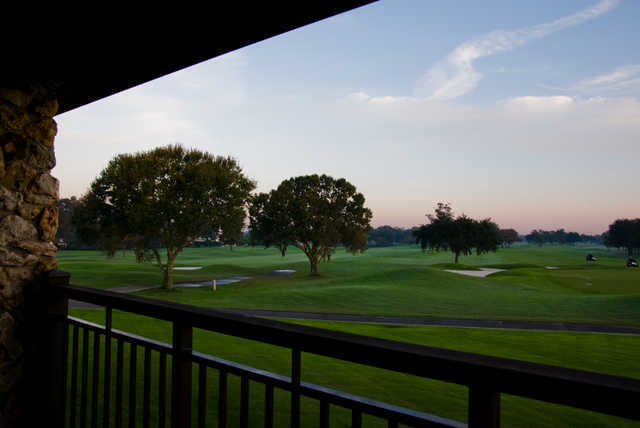 Bay Hill Club & Lodge edges along the shores of the Butler Chain of Lakes, sprawling across 270 acres of softly undulating landscape that provides more elevation changes than what can be found on most Florida golf courses but not enough to be considered hilly. 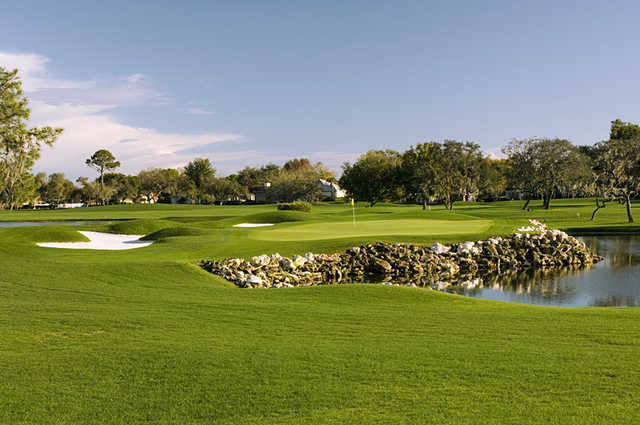 Arnold Palmer has owned the club since 1974 and it is home to the annual Arnold Palmer Invitational on the PGA Tour. 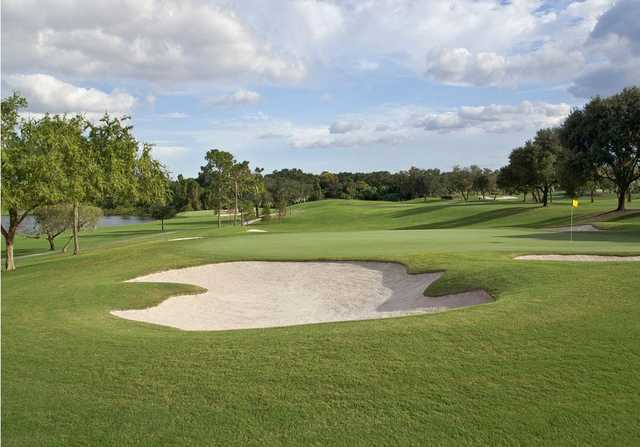 The straightforward course does not have any hidden hazards or surprises. 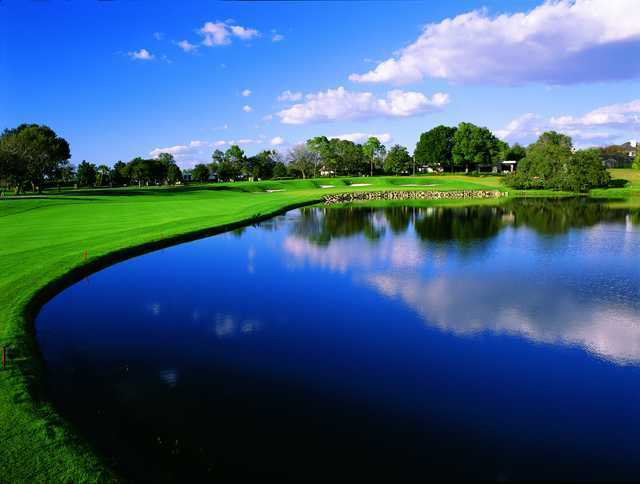 Water hazards come into play several times throughout and strategic mounding and bunkering also provide challenges. 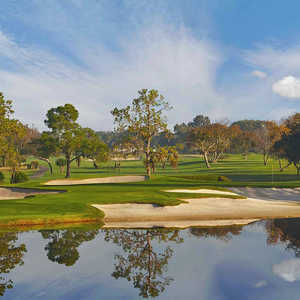 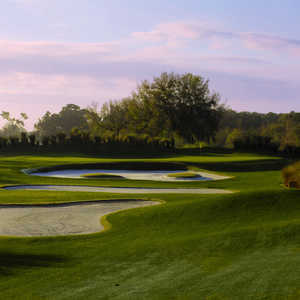 The golf course finishes with its most difficult hole, a seemingly easy par-4 that is a straightaway to a wide fairway. 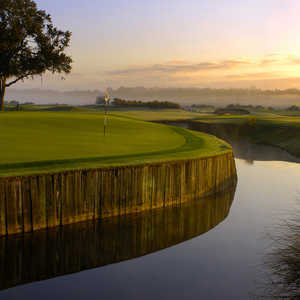 The hole features a large, kidney-shaped green fronted by rocks and water that requires a long carry to the right half in order to avoid the slew of bunkers to the left.